This fudge takes no time at all to make and tastes amazing. Well you get the idea, you can add a lot of things to make your fudge unique and delicious. 1. Get a small square pan, about 6-8'' square, and line the pan with wax paper with 3-4'' of extra paper sticking up the sides. I do this because I like to be able to take the fudge out easily from the pan in order to cut it. 2. In a small pot add your sugar and milk and allow to boil, this takes a few minutes. You want to see a bubbly syrup in the pot when it is ready. 3. Remove from the heat and add your peanut butter and vanilla and beat on medium speed with a mixer until well constituted. If you are going to add an optional ingredient that melts (like chocolate chips)I would recommend allowing it to cool first. 4. Pour fudge mixture into the wax paper lined pan and then even it out to look nice. Depending on your refrigerator let it cool for about an hour to set. 5. 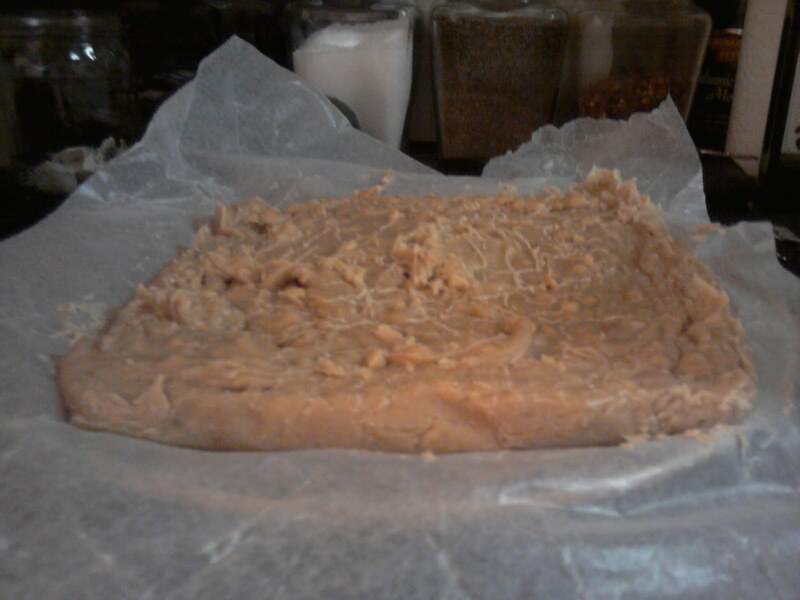 Use the extra wax paper on the sides of the pan to pull the fudge out and place on the counter to cut. I like to store this in a cookie tin. I recycle the tin from some Danish Butter Cookies I bought at the store. This sounds good and easy. Thanks. Hi Anne and welcome to DC. This part of your recipe concerns me. Have you fiddled with the amount of sugar? There's a strong possibility that the fudge won't set up without enough sugar. I often wonder about fudge recipes as the better recipes include some type of aerating process to give it the correct mouth feel. Do we have any true fudge experts here at DC? Inquiring minds want to know. 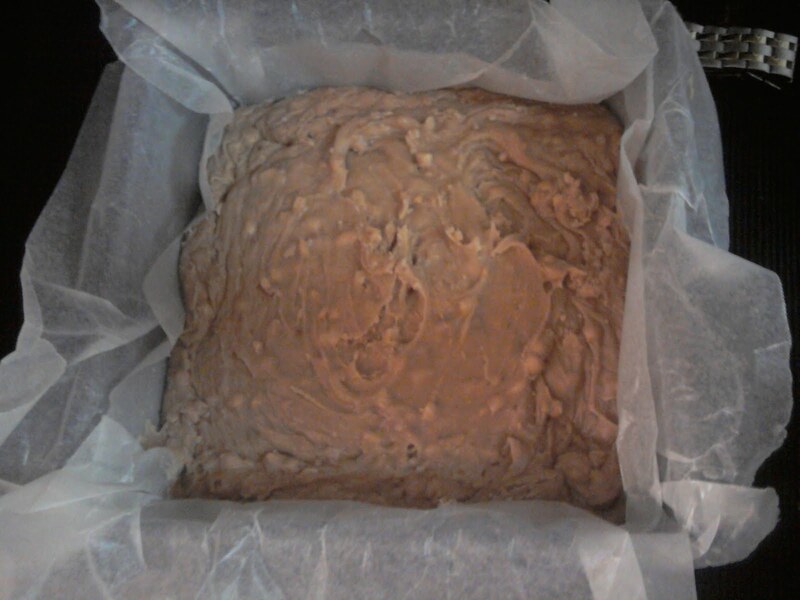 I cheat and use marshmallows in my fudge to incorporate air into the mixture. I agree, candy such as fudge is usually not something where you can fiddle with the amount of sugar. Goodweed, since you brought up the subject, I always hesitate to put down someone's recipe, but in my opinion this recipe has too many variables to give consistently good results. I sure don't claim to be a fudge expert, but I do know what consistently works for perfect fudge every time, and I think the trouble nobody is convinced is that it is sooooo simple. Pour into a 8 or 9 in. pan lined with foil for easy removal. Chill till set, and cut into squares. Done!! The best fudge ever, guaranteed. I introduced my mom to this recipe last year and she flipped over it. 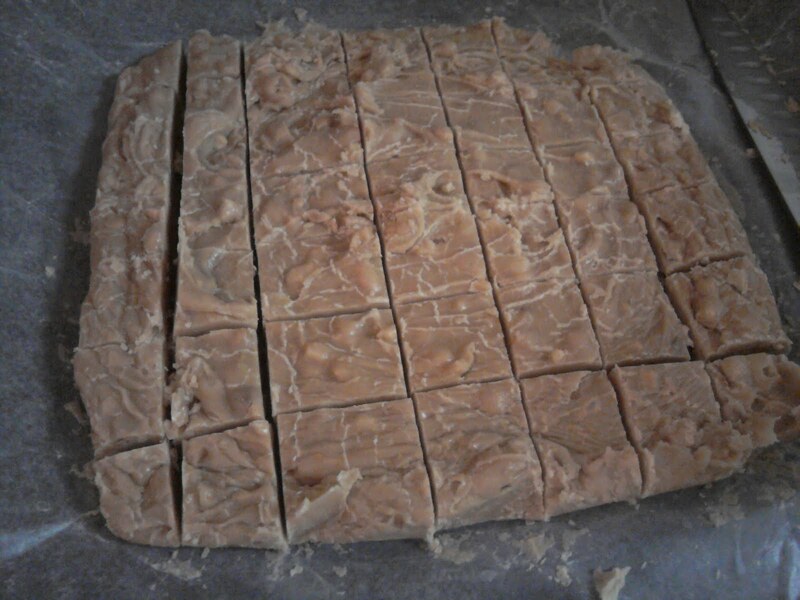 She has been a die hard scratch fudge maker all of her life, and couldn't believe how easy and excellent this recipe was, she's now a convert! It's the only fudge I bother to make anymore. I hear ya bakechef!! I only wish I could take the credit for the "recipe". Last holiday season here at DC, there were several of us trying to convince fudge lovers this was the only recipe they would ever need if they would just try it! Nuts can be added, and I did a yummy one with white choc. chips and bits of red and green candied cherries. Made great gifts. Lowrdy, it's almost that time again. And my store had a closeout on organic (not that I care if it's organic) sweetened condensed milk for $.64 a can (yes that's sixty four cents)! The date is good through 2013! I am set for this year! Basically, it looks as though you are making something akin to ganache as it has no added fat (butter) to soften the chocolate. but I'm with you. If it's easy, and it comes out great, then there is no need to change or challenge anything. 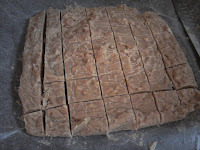 I will try this fudge recipe and see how it compares to my go-to fudge recipe - See's Chocolate Fudge.